Apply by April 20th to qualify for this sign-up bonus. There's a new way to save on your upcoming Target run. Right now, you can score a coupon for $50 off $150+ thanks to a limited-time Target REDcard bonus offer for new card members. Now through April 20th, newly approved Target REDcard holders will receive a coupon for $50 off a future qualifying purchase of $150 or more. This offer applies to all types of Target REDcards — credit and debit — and is valid both in-store and online. You can apply for a Target REDcard at your local Target store or online. If you're approved, your coupon will be issued along with your new Target REDcard. However, the credit is only eligible on purchases through May 25th. Several exclusions apply, unfortunately, including products by Apple, Bose, Fitbit and GoPro. Slickdealer PDBaba says that the "list of exclusions is long enough for me to pass on this deal" altogether. On the other hand, user MystycMoose thinks it's a "good deal regardless, if I can find $150 worth of something I want to buy." Special thanks to qwikwit for posting this opportunity on our forums! 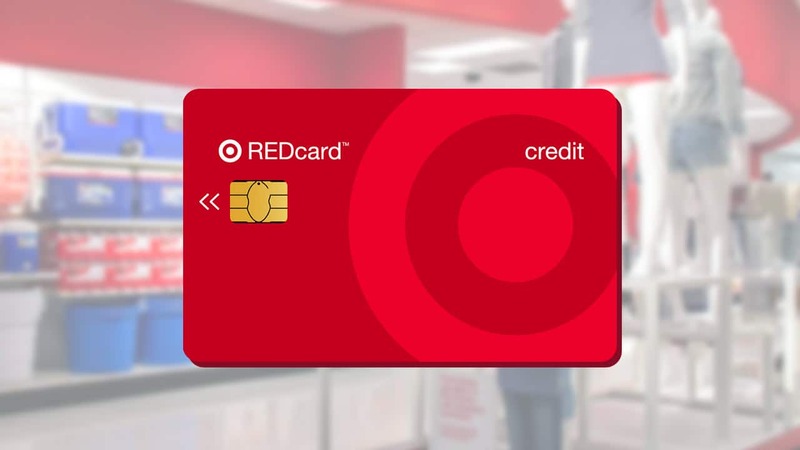 You can also choose between two REDcard types: a regular store credit card or a debit card connected to your bank account. And to stay up to date on the latest deals from Target, take a second and set a Deal Alert with us.